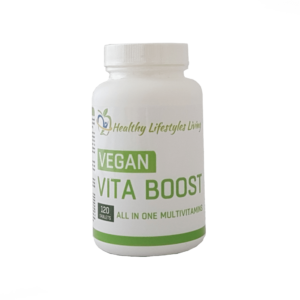 You cannot add "Vita Boost Multi-Vitamins" to the basket because the product is out of stock. Morning Boost is a premium product designed to meet the nutritional demands of an active lifestyle. 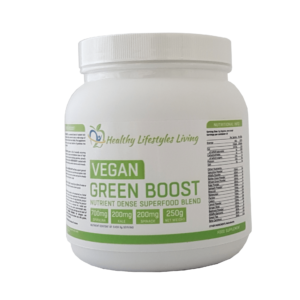 It provides an optimum balance of carbohydrates and protein with a low fat, low sugar profile. Morning Boost is a blend of whey protein concentrate and finely ground oat flour. 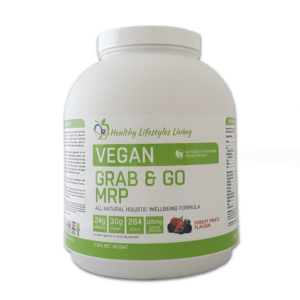 This great tasting and easy mixing formula provides 35g of protein and 23g of carbohydrates in each serving. A powerful combination of the finest quality Whey Protein Concentrate, Milk Protein and Oat Flour providing quality levels of both carbohydrates and protein. A quick, tasty and convenient way to provide your body with the essential nutrients it needs first thing in the morning. Also great for delivering sustained energy during your fitness training or sporting performance and help you recover effectively afterwards. A source of high quality protein. Perfect breakfast or meal replacement. Easy-to-mix formula for great results every time, better yet, it tastes great. Kick start your day perfectly with an oats and whey shake and feed your body with the nutrients it needs to get you started for the day. 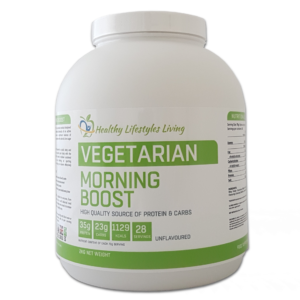 Morning Boost is suitable for everyone, from those simply looking for a well-balanced meal on-the-go to serious athletes who need to increase their dietary intake in a healthy way. Naturally low in sugar, Oats supply slow-burning complex carbohydrates to assist with steadying blood sugar levels and hunger-filling dietary fibre. Whey provides a quality protein source readily digested and provide considerable amounts of essential amino acids. Ideal for breakfast, after workouts… and any time that you’re looking for an on-the-go meal! Simply add 1 heaping scoop of Morning Boost to a blender, shaker cup, or glass filled with 150ml – 250ml of water or milk. Then blend, shake, or stir for 20-30 seconds or until powder is dissolved.